Understand the meaning of God’s Grace better in this two-part audio of a conference message of God’s Good New given by Timothy Brassell at the Myrtle Beach Fall Harvest Festival 2014! 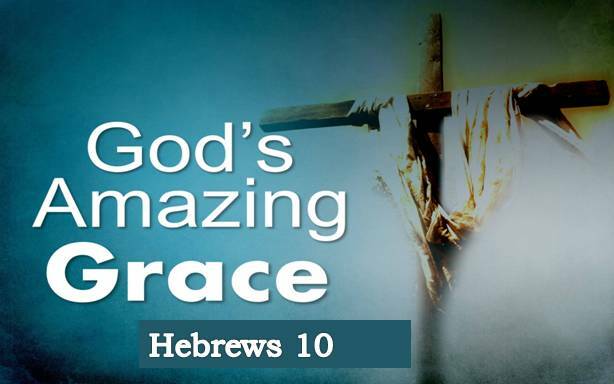 Thank God He Is His Amazing Grace! 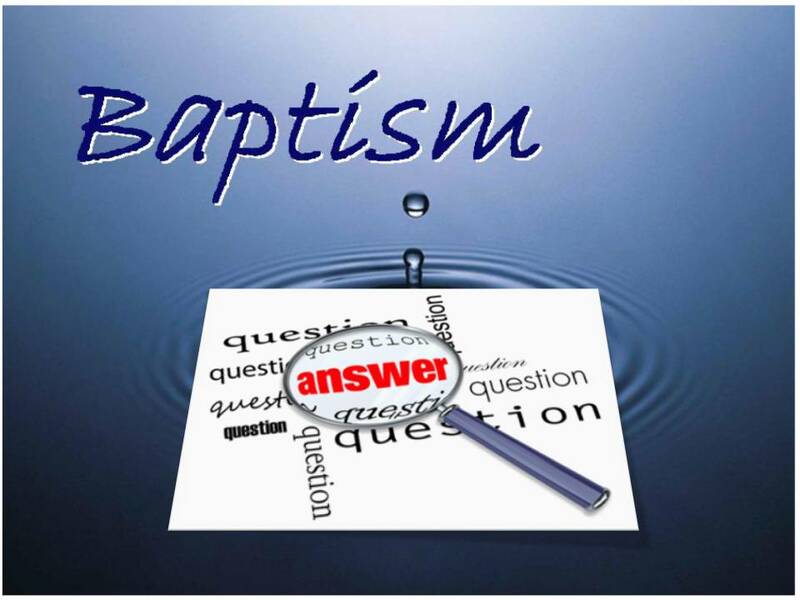 Will you continue to understand yourself and life in terms of man’s idolatry, rebellion and sin or will you begin, as the scriptures do, by looking at the revelation of God in Jesus Christ? After All, it can only be idolatry to trust in anything other than God, anything other than the One Who made and sustains you! ~Jesus is the Light of the world, and our idolatry, rebellion and sin are NOT, therefore understanding “Who Jesus is?” is the ONLY Way to begin understanding all of scripture. The Context of Jesus, Himself, must fundamentally guide all of our interpretations of the biblical text! 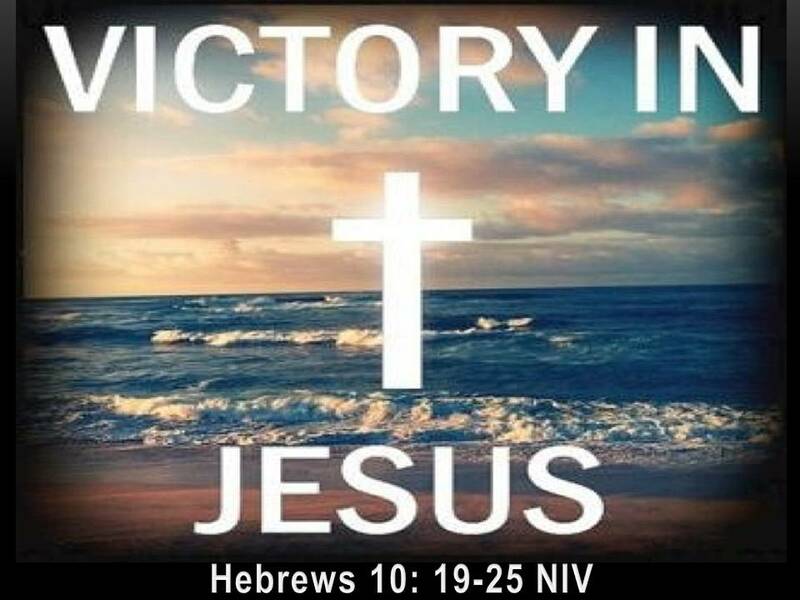 ~Jesus is God as Man, and therefore, in Him God the Father and Spirit have also taken up the cause of humanity forever, determined that we will not perish! ~Some of our sufferings, though not caused by God, He works in and allows so we can come to the end of ourselves and trust only in Him! ~Grace isn’t something that stands apart from or beside God. GOD IS HIMSELF HIS BENEVOLENCE AND KINDNESS! Grace isn’t something we manipulate, or a magic symbol that we make – God is himself HIS GRACE and He is the one Who ultimately acts and delivers us. He, personally, is your REST! 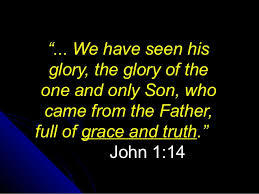 ~We need to THANK GOD HE IS HIS AMAZING GRACE and not divide Him too strictly from the great Works HE does. IT IS HIM at work when His works are being done, NOT a substance or a commodity called “grace”! ~If we don’t understand and proclaim God as his own Grace then we will subtly allow a “works based” and legal orientation into our lives. We will think that it is our prayer or religious things that are getting the job done when it is actually GOD IN AND AS HIS AMAZING GRACE getting the job done, many times in and through those things! Listen, Enjoy, be Encouraged, and find rest in the GOOD NEWS of God as His Amazing Grace! 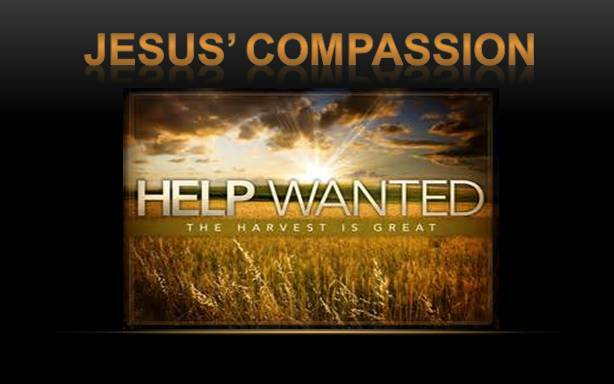 Jesus’ Compassion On The Harassed And Helpless! Have YOU ever felt harassed and helpless, like a sheep without a shepherd? Not without clothing, food or water but, in the midst of plenty, still feeling LOST, despite knowing there is a Shepherd???? Of course you have, and do!!! 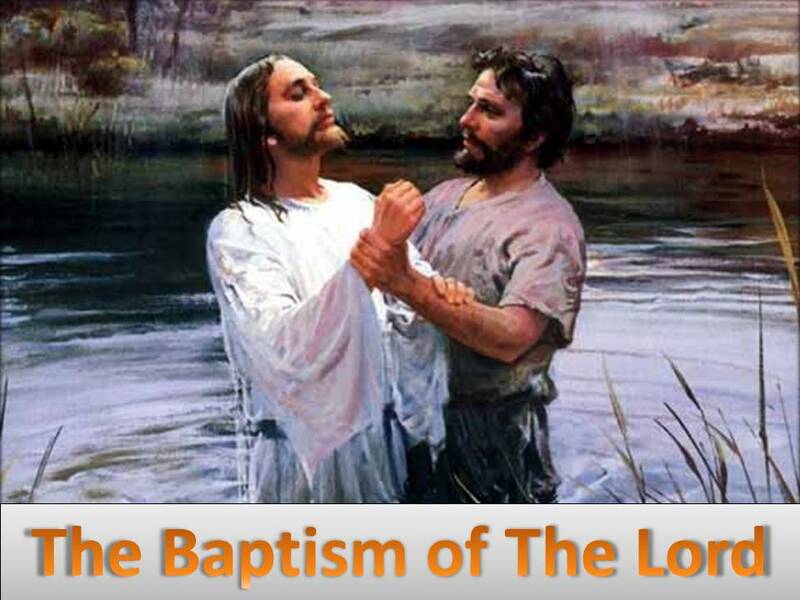 In this 23rd Sunday after Pentecost, Pastor Timothy Brassell of New Life Fellowship of Baltimore proclaims a Gospel Message entitled ” Jesus’ Compassion On The Harassed And Helpless!”. In this Gospel he explores Matthew 9: 35 through Matthew 10: 1-8 proclaiming The GOOD NEWS of God’s compassion revealed and active in Jesus! Observing the literal Body of Jesus Christ in Mission reveals God: Father, Son and Spirit does all kinds of interesting and redemptive things with “foolish” participation, people, preaching and pausing! 1~ God in Jesus begins a radical form of calling people to Himself in a gathered and scattered way that transforms their lives and the lives of others as he reaches out in compassion to His world and humanity. God in Christ DOES have an agenda and He DOES care to make himself known to people even as He does good works. He is even willing to become broken to reach out in His compassion and see humanity healed! 2~ Even with money in the bank, food to eat, shelter, we can still find ourselves harassed and helpless, but WHY??? Pastor Tim gives one compelling reason this may be so in our times, considering the present mission of God revealed in Jesus and His determination not to be Himself without us! 3~ We have not understood the “foolishness” of God in Jesus Christ and why we need to be willing to RECEIVE His foolishness as He works in this world to compassionately SAVE people! 4~ Jesus Christ is not only GOD’S GOOD NEWS, He is GOD’S GOOD NEWS in LOVING MOTION: in Gospel Mission and Ministry action, in and through His special believers! In and by the Spirit, believers become THE BODY OF CHRIST – JOINING in what GOD is DOING as He calls and gathers even more disciples and sends them with HIMSELF in MISSION. From the Father, in Jesus Christ, and by the Spirit, believers are the compassion of God, helping to heal His harassed and helpless humanity. Listen and ask yourself: DO I SEE THE COMPASSION OF GOD REVEALED EVEN IN THE BROKEN HUMANITY OF JESUS CHRIST? AND AM I, THROUGH JESUS AND BY THE HOLY SPIRIT, WILLING TO RESPOND TO GOD’S CALLING TO BE HIS BODY AND COMPASSION RIGHT NOW, AS HE WORKS OUT HOPE AND HEALING IN AND THROUGH MY BROKEN HUMANITY FOR THE SAKE OF OTHERS? !